The Bishop defended Dr Nott valiantly, reminding the Prince that he was a man of many virtues and an example to his daughter, and for the time being the Prince was placated. Just over a year later, however, Mrs Udney discovered that Lady de Clifford and Dr Nott were about to have her disciplined. They had learned, perhaps from Charlotte, that she had shown the Princess an obscene cartoon of Nelson’s mistress, Lady Hamilton, and had explained the meaning to her. They had already reported the matter to the Bishop, and the Bishop had consulted the Lord Chancellor. Mrs Udney decided to strike first. She went to the Prince of Wales and complained about Dr Nott. He was always gossiping with Princess Charlotte in order to exercise undue influence and he encouraged her to be disrespectful about Lady de Clifford and even her father. The Prince of Wales was already prejudiced against Dr Nott, partly because of the earlier impertinence and partly because he suspected that the sub-preceptor had prevented him from seeing some papers in which his daughter had been disparaging about her mother. He believed Mrs Udney’s preposterous story. This time the Bishop pleaded in vain. Dr Nott was suspended from office and never reinstated, and the Bishop and Lady de Clifford decided that this was not the moment to take the case against Mrs Udney any further. Physically Charlotte developed early, and at fifteen she was a young woman. 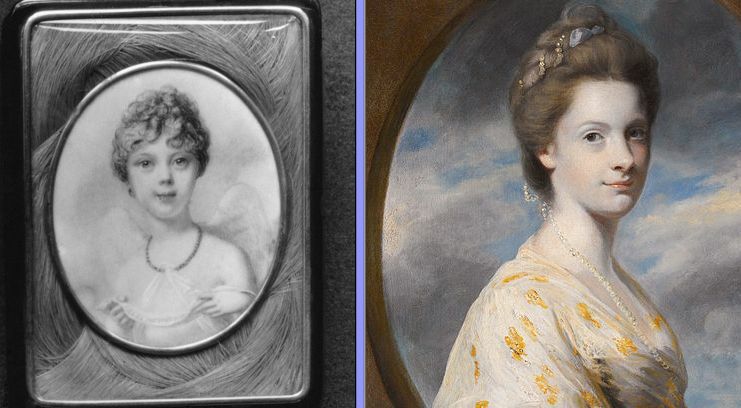 ‘She is grown excessively,’ wrote Lady Charlotte Bury, ‘and has all the fulness of a person of five-and-twenty.’ This critical lady-in-waiting considered that the young princess was neither graceful nor elegant, but had to admit that the she had ‘a peculiar air’. 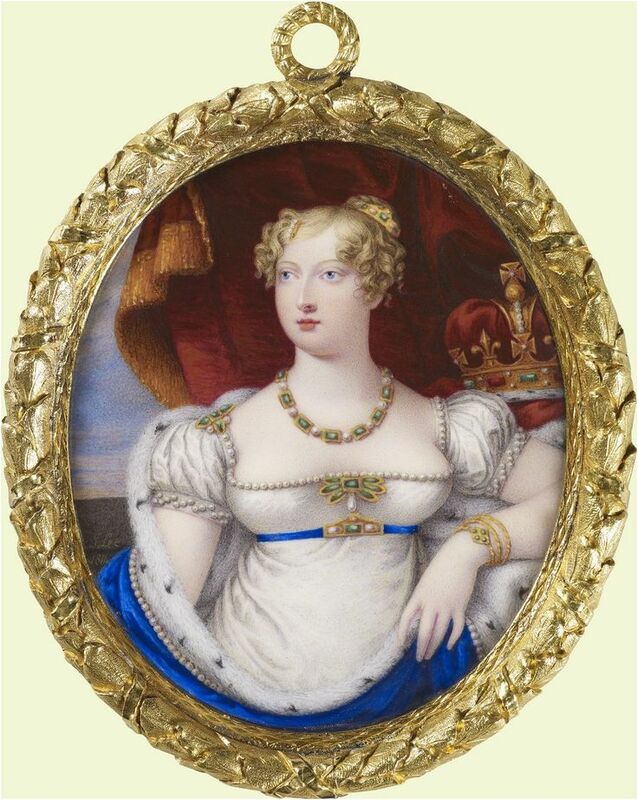 ‘The Princess Charlotte,’ she continues, ‘is above the middle height, extremely spread for her age; her bosom full, but finely shaped; her shoulders large, and her whole person voluptuous.’ But Lady Charlotte predicts unkindly that ‘without much care and exercise she will shortly lose all beauty in fat and clumsiness’. Like most girls of her age, Charlotte admired Byron’s poetry, and went into ecstasies over each new work when it appeared. ‘I had the f i r s t that was issued,’ she said of ‘The Corsair’, ‘& d e v o u r e d it twice in the course of the day.’ The poet himself was her pin-up. But, studying the portrait, she shows some discernment. 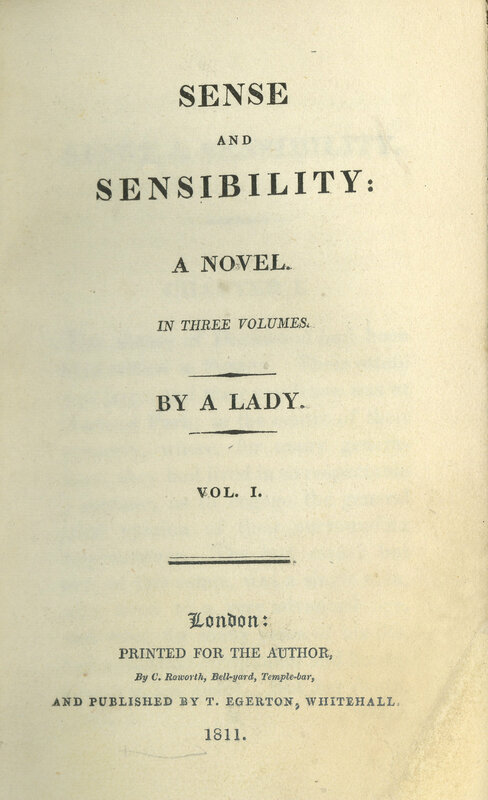 Picture: Title page of Sense and Sensibility’s first edition. * Captain, afterwards Admiral Sir Willoughby Lake, R. N., Bart., at this time serving on the coast of Spain in command of the ‘Magnificent’. 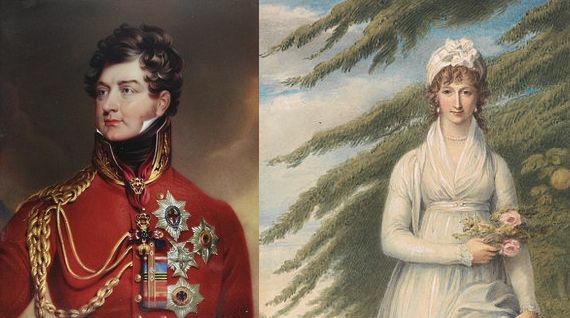 “I do not think her manner dignified, as a Princess’s ought to be, or, indeed, as I should wish a daughter of mine to behave.” Lady Albinia Cumberland, Lady of the Bedchamber to the younger princesses, watched Charlotte disapprovingly when she was at Windsor in the summer of 1811. Rather grudgingly she admits that Charlotte’s riding is “beautiful-no fear of course-gallops and leaps over every ditch like a schoolboy…” But she criticizes her swaggering manner (“not at all en princesse”) and her habit of “twanging hands” with all the men. Indeed, from her description it would seem that Charlotte at fifteen was altogether too big for her boots. “She…is in awe of no one and glories in her independent way of thinking…Her passion,” adds Lady Albinia, “is horses.” Horses and dogs were, indeed, important to the young princess. Riding was her chief happiness. One of the few advantages of staying at Windsor, from Charlotte’s point of view, was that she could go for long rides in the Park and Forest. The stables were filled with splendid horses, eating their heads off, and now that the King could no longer enjoy his daily ride, the grooms must have welcomed the spirited young princess who rode so fearlessly and well-even if she did give one of them a cut across the back when he got in her way. ‘This was in good humour, though,’ said Lady Albinia Cumberland kindly. ‘It is difficult to relate the wise maturity of this letter to the harum-scarum behaviour of Charlotte when she was freed from the restrains of Warwick House – “like a bird escaped from a cage”, as George Keppel puts it. His parents, Lord and Lady Albemarle, had a house in the rural suburb of Earl’s Court, with a garden of about two acres. On Sundays, Charlotte sometimes spent the day there, generally driving in Lady de Clifford’s carriage; but once she went in her own. The scarlet liveries attracted the crowd, who surged round the entrance gates, hoping for the sight of the Princess. “I told her,” said George Keppel, “how desirous the people were to have a sight of her. <<They shall have that pleasure,>> was the reply.” Charlotte ran quickly out of the garden gate into the road, and made her way to the back of the crowd, pushing and peering, and seeming more anxious than anyone to get a sight of the Princess. 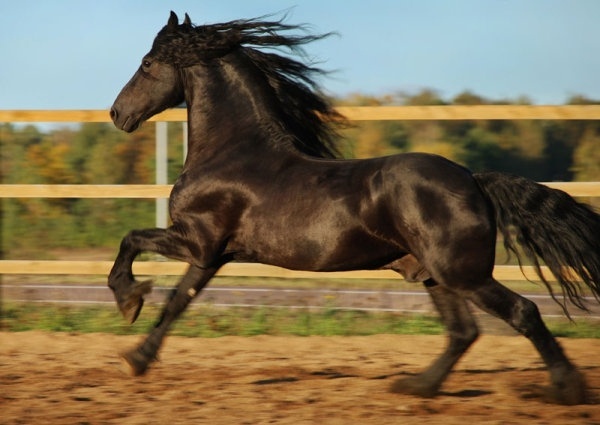 But before the unlucky boy could grab the reins or get his feet into the stirrups, “she gave the horse a tremendous cut with the whip on the hindquarters. 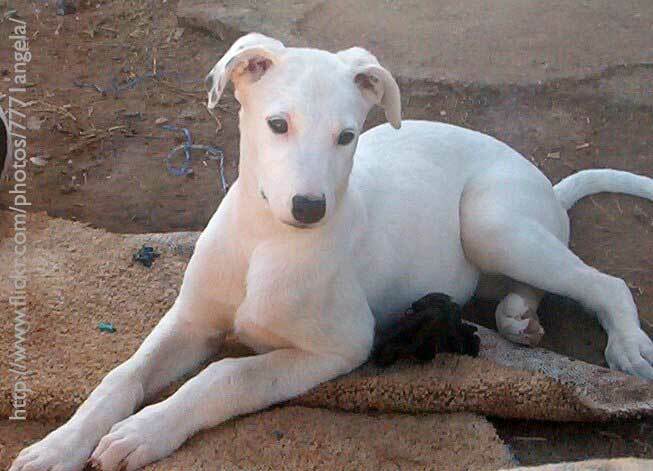 Off set the animal at full gallop, I on his back, or rather his neck, holding on by the mane and roaring lustily”.